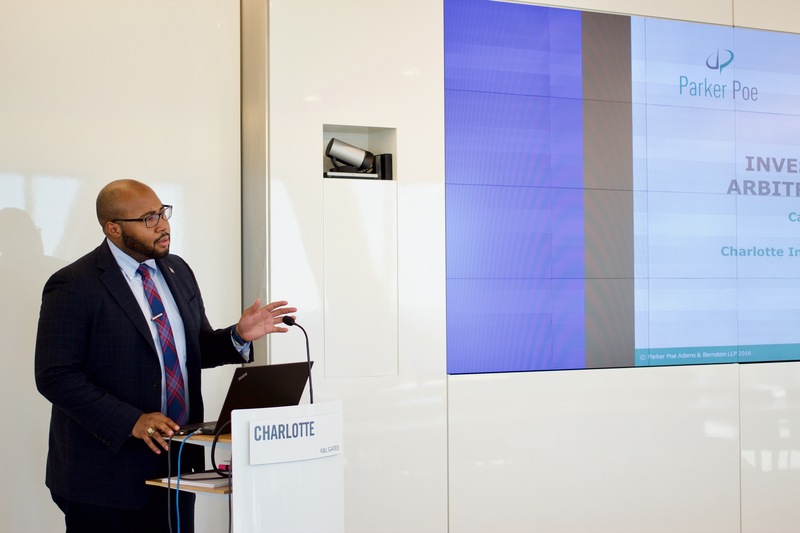 The Charlotte International Arbitration Society (CIAS) is a non-profit corporation that promotes, encourages, and facilitates the use of Charlotte, North Carolina for international arbitration. Its membership includes law firms, businesses, and other professionals with an interest in international trade and commerce. CIAS was founded in 2014 in recognition of the fact that Charlotte and the Carolinas are a hub of international business. The growth of international trade in the region requires access to recognized international arbitration services in a cost-effective, convenient location. Charlotte welcomes all interested parties and arbitration service providers. 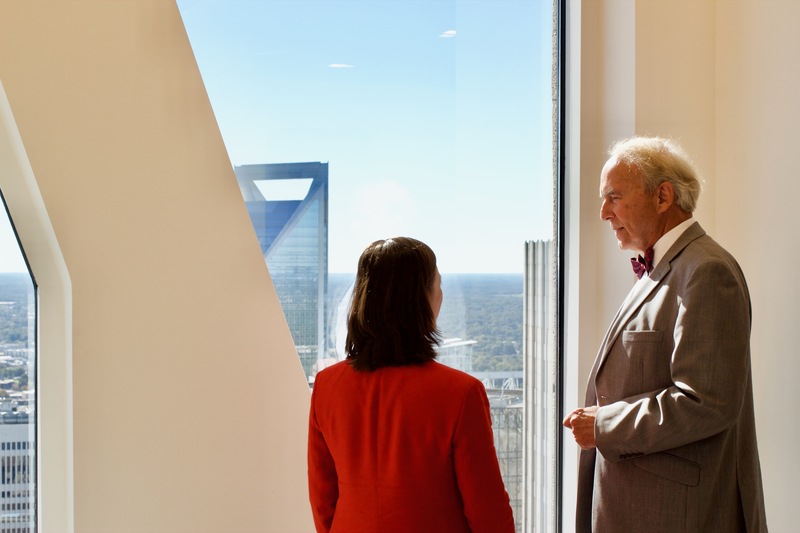 CIAS may provide information about persons, organizations, or services of interest to parties conducting arbitrations in Charlotte. Parties should make their own arrangements for arbitral and other services. CIAS does not manage the arbitration process, nor does it receive compensation for its role. Informing and educating industries, companies, legal professionals, and the public about the importance, role and benefits of international arbitration. From time to time CIAS will work to advance the development of law and policy related to arbitration in the Carolinas. This may include participating in legislative processes, publishing articles or position papers, attending or holding conferences, and similar activities.